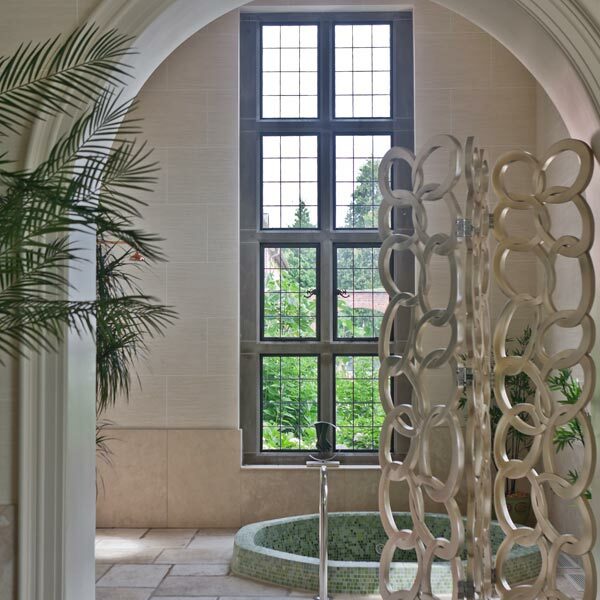 We are widely recognised for our bespoke manufacturing, unique products and their suitability for use in a diverse range of projects whether for historic, period or contemporary buildings. 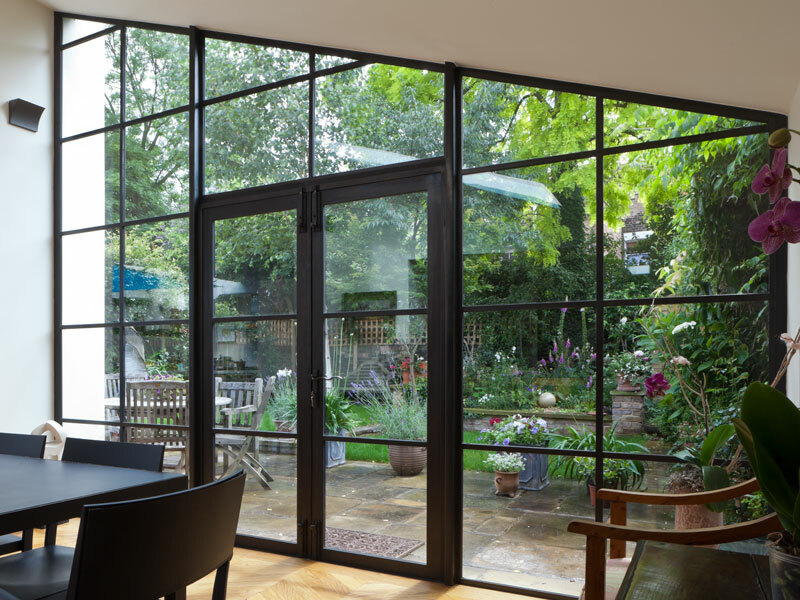 Our range of products include bronze windows, doors, screens and secondary glazing. All handmade in our workshops based in Lincolnshire, UK. Architectural Bronze Casements offer building professionals and residential clients the complete service from site surveys, design, technical drawings, manufacture, installation and after sales support. Our extrusions comprise of a high tensile manganese brass alloy, termed Architectural Bronze which is recognised for its rich patina. With qualities of great strength and durability, Architectural Bronze makes an ideal choice for those looking for a sustainable product. 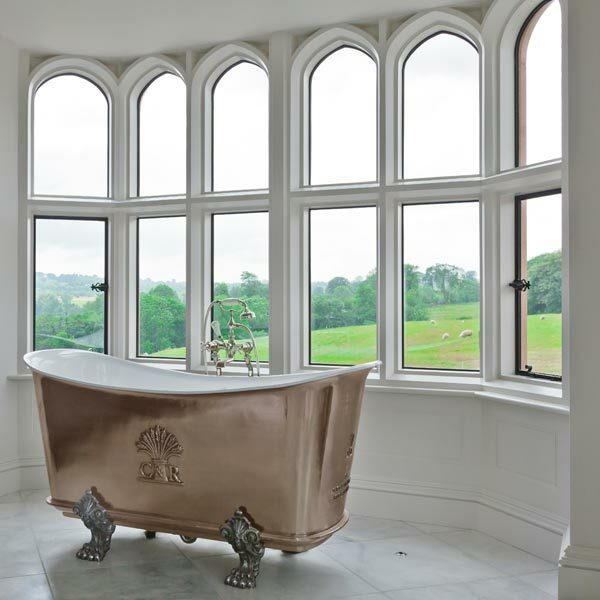 Whether you are updating existing windows and wish to have a ‘like for like’ replacement, undergoing renovations or working on a new build project Architectural Bronze Casements offer systems to suit your window requirements. 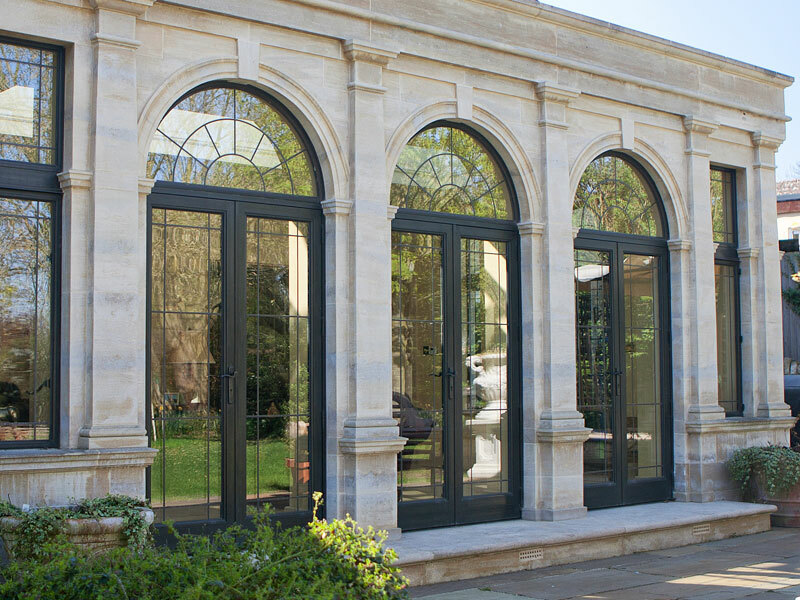 Architectural Bronze Casements have a range of bronze doors which can be made as either single or double openers, in a variety of styles for both internal or external use. The doors complement windows within our range. Bronze screens are created with a combination of extrusions to create a contemporary and open look which is both fashionable and practical. 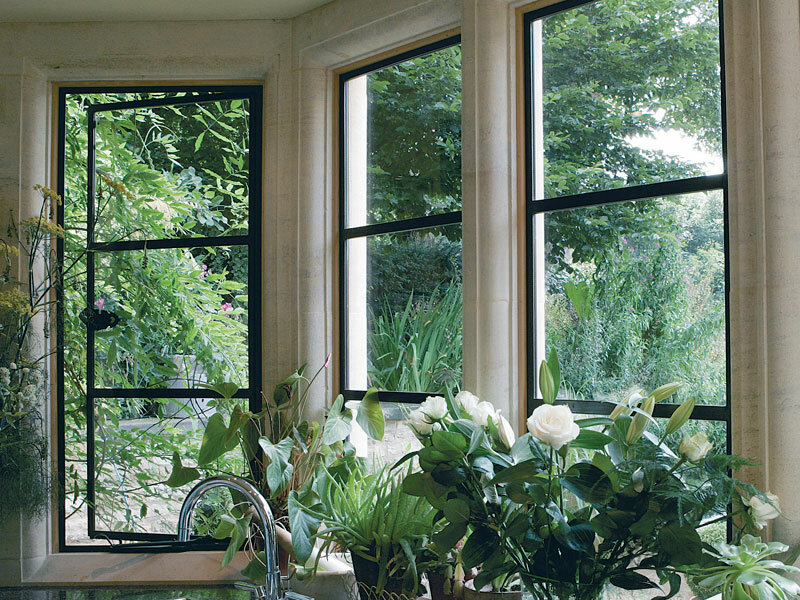 Architectural Bronze Casements offer bespoke designs for both internal and external purposes. 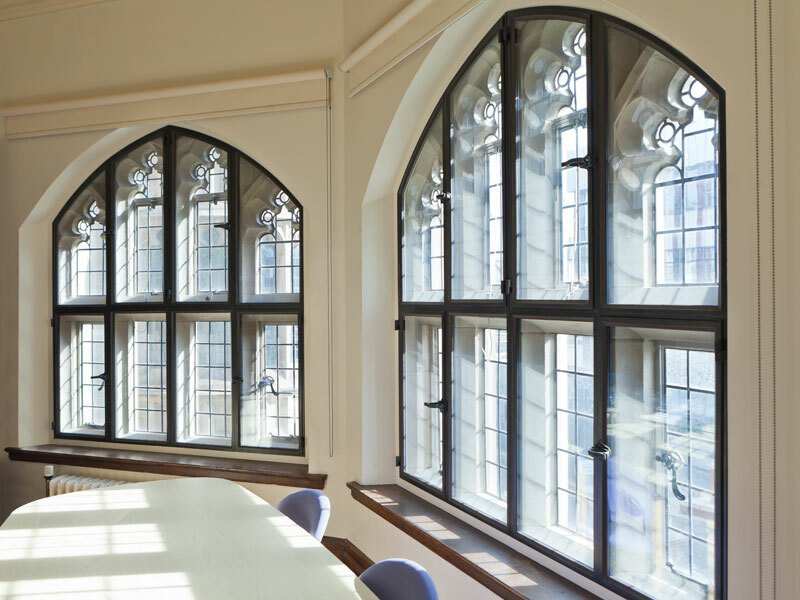 Bronze secondary glazing units are ideal for listed properties in maintaining aesthetics and providing improved efficiency. This style of unit has also been utilised within contemporary buildings for a more industrial look. 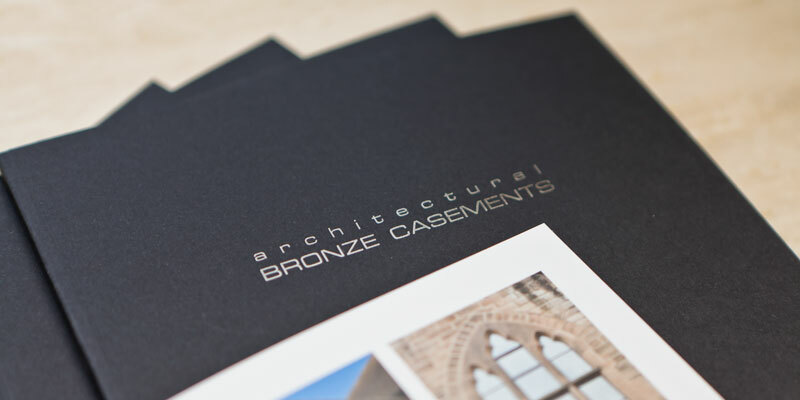 For help with your own project, you can take inspiration from our brochure, call us to discuss the details or come and visit us, to see first-hand the quality of our bronze products.